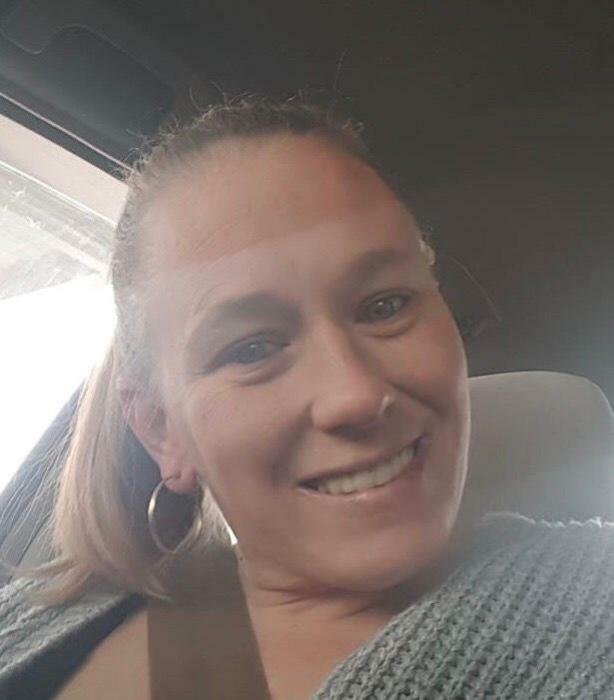 Dana Danielle Whittington Dorsey, 36, passed away on Friday March 29, 2019. She was born October 23, 1982 in Gaston County to Timothy Van Whittington of Charlotte, NC and the late Beverly Pauline Elders Whittington. Dana was an active mother (sports mom), and a homemaker. She loved being with her kids. Dana graduated from Tabernacle Christian Academy as the Salutatorian. Her funeral service will be held at 2:00 p.m. Wednesday, April 3, 2019 at Assembly of Faith, Dallas with Pastor Bobby Ray officiating. Her family will receive friends from 6:00 to 8:00 pm Tuesday, April 2, 2019 at Sisk-Butler Funeral and Cremation Services. Interment will follow at Hollywood Cemetery, Gastonia.